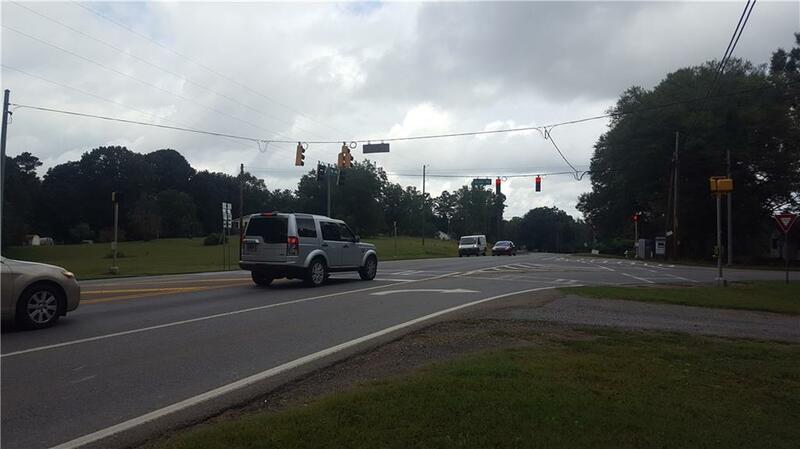 1.03 Acre - Corner Lot on busy Highway 140 @ Scott Road Traffic Light. 2016 GADOT Traffic Count: 15K+ cars per day. 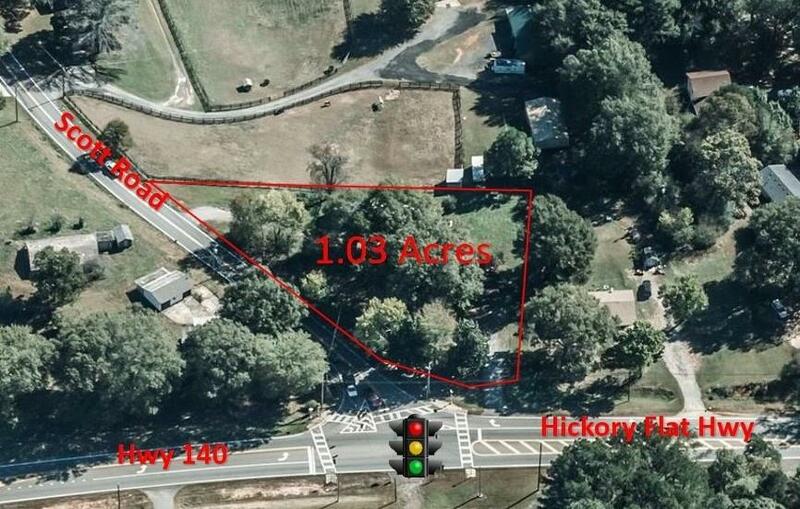 Level topography and perfect location for Retail, Restaurant, Gas Station or Medical. 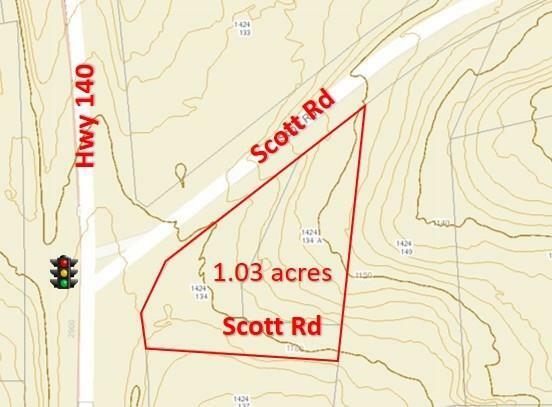 A total of 11.30 Acres available with adjacent assembled parcels being marketed as 0 Highway 140 @ Scott Road (FMLS #6080609). Convenient to New Northside Hospital and shopping at Canton Market Place. Easy access to Highway 575. 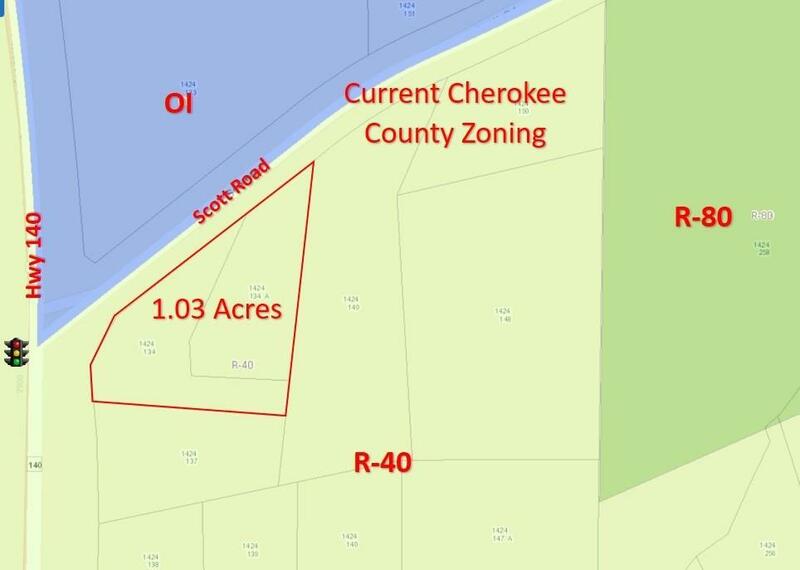 Currently zoned R-40 but potential commercial with other nearby properties already zoned commercial. Scott Rd connects Hwy 140 & Hwy 20.